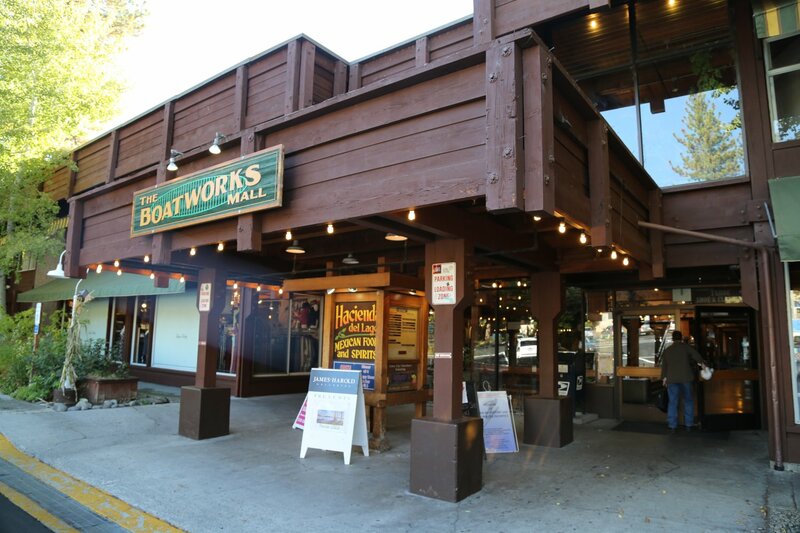 The Boatworks mall houses 28 stores. 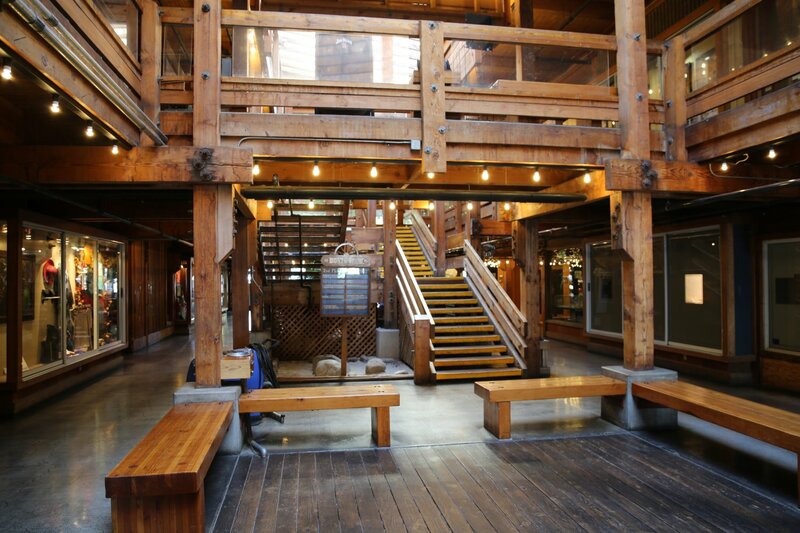 Some of these stores are art galleries, candy shop, clothing stores, home furnishings, jewelers, leather goods, shoes, sunglasses, shirts, toy store, and a yarn shop. One of the art galleries located upstairs is called Sierra Galleries and always has a fantastic display of not only paintings but also sculpture. 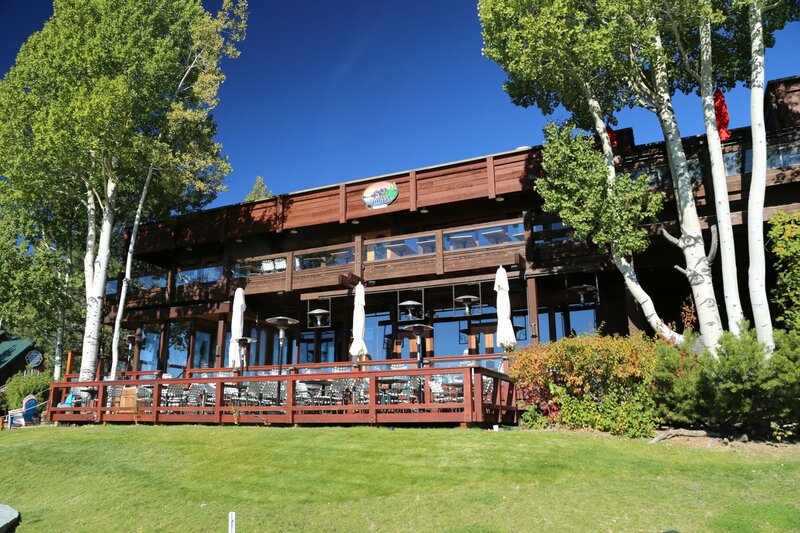 Hacienda del Lago, a good Spanish restaurant is located upstairs. See the section titled RESTAURANTS for more information about this restaurant. For more information about this mall call PHONE NUMBER (530) 583-1488. Cobblestone Shopping Center is located at North Lake Blvd., between Grove Street and Highway 89. 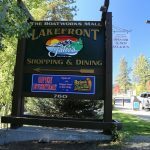 There are 20 stores housed in this mall including a bed and bath shop, clothing stores, a Christmas shop open year round, florist, gift shops, jeweler, kitchenware, optical shop, picture framing, shoes, and a ski and tennis shop. For more information about this mall call PHONE NUMBER (530) 583-1580. Gateway at Donner Pass is located at Donner Pass Road and highway 89. 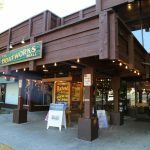 There are 20 stores here including PayLess Drug, Radio Shack, Safeway, a bike shop, bookstore, clothing, a gift shop, home furnishings, and a video center. 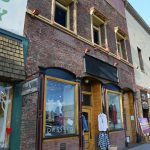 Historic Downtown Truckee is located at Donner Pass Road between Spring and Bridge Streets. Historic Downtown is composed of two blocks located downtown and features 40 stores. 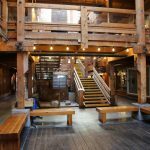 Some of these stores sell, paintings, bikes, books, clothes, flowers, small gifts, jewels, lamps, leather, picture framing, skis, sporting goods, stained glass, and western wear. 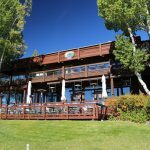 Tahoe Truckee Factory stores are located at Donner Pass Road and the great I-80. Some of the stores here are Van Heusen, Bass, Dansk, and a fragrance outlet. Truckee Crossroads Shopping Center is located at Highway 89 and Deerfield Drive. Some of the stores here are a Longs Drug, SaveMart, a camera shop, and a video center. 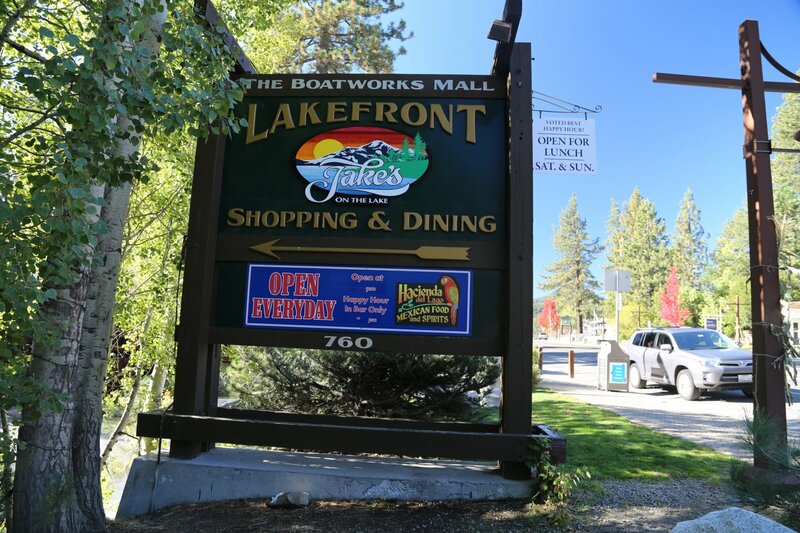 Tahoe Factory Store is are located at Lake Tahoe Blvd, Lodi, and Silver Dollar Avenues. There is a book warehouse, a leather store, and a fragrance store here. 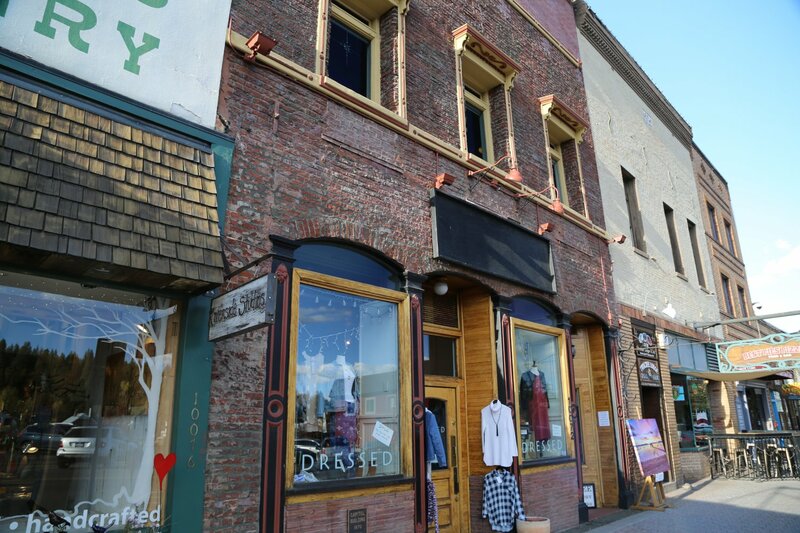 Carson City has two main shopping areas, the downtown stores, and Eagle Station. Downtown has over 150 stores. Eagle station has 30 stores including a Raley’s and a Mervyn’s. Eagle station is located at Highway 395 and Koontz Lane and can be reached by calling PHONE NUMBER 1-800-643-4770. Reno has several malls and shopping areas. Airport Square is located at Harvard Way and Plumb Lane. This mall has 36 stores including a Costco. Del Monte Center is located at South Virginia Street and Del Monte Lane. This mall has 30 stores including a Kinko’s. Meadowood Mall is located at South McCarran Blvd and South Virginia Street. There are 80 stores in this mall including Copelands, Macys, and JC Penney. The mall PHONE NUMBER is (775) 827-8450. Shoppers Square is located at Plumb Lane and South Virginia Street. There are 52 stores here including Marshall’s. The mall PHONE NUMBER is (775) 323-0430. Factory outlets of Nevada is located at Sparks Blvd., and the great I-80. There is a brass factory, Van Heusen, leather store, and a sports warehouse, among others. Greenbrae Shopping Center is located at Greenbrae Drive and Pyramid way. There are 35 stores here. Iron Horse Shopping Center is located at North McCarran Blvd. and East Prater Way. There are 27 stores here including an Albertson’s. Silver State Plaza is located at North McCarran Blvd and East Prater Way. There are 42 stores here including a Mervyns’s, Radio Shack, and a Safeway. Historic Virginia City is located a C Street between Highway 341 and Toll Road. There are 120 stores here including antique shops. For more information on this shopping area call PHONE NUMBER (775) 847-0177.